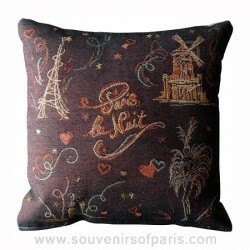 "Paris la Nuit" French Decorative Pillow. 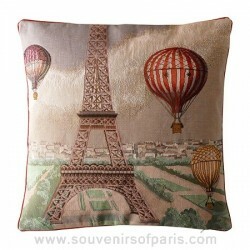 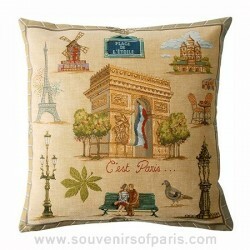 Arc of triomphe Pillow Cover "C'est Paris"
Paris Pillow Cover "C'est Paris". 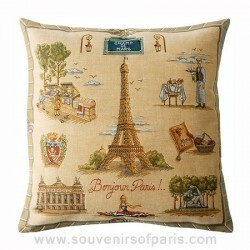 Eiffel tower Pillow Cover "Bonjour Paris"
Paris Pillow Cover "Bonjour Paris". 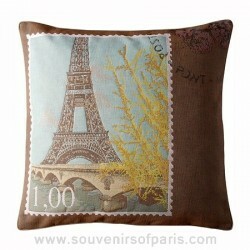 Eiffel Tower Pillow Cover "Love From Paris"
Eiffel Tower Pillow Cover "Love From Paris". 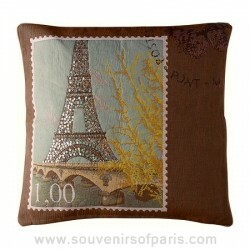 Eiffel Tower Pillow Cover "Zephyr"
Eiffel Tower Pillow Cover "Zephyr". 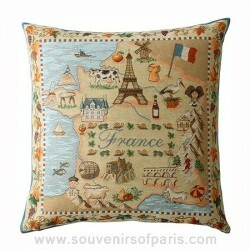 French Pillow Cover "Eternal France"
French Pillow Cover "Eternal France". 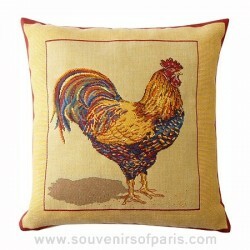 French Pillow Cover "Le Coq". 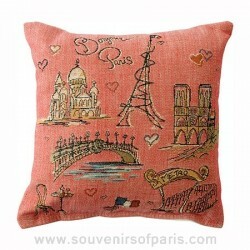 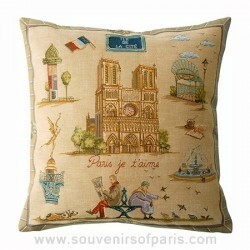 Notre Dame Pillow Cover "Paris je t'aime"
Paris Pillow Cover "Paris je t'aime". 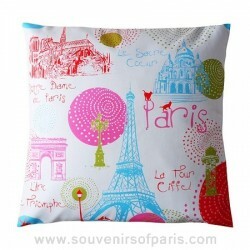 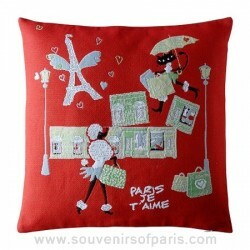 Sparkling Eiffel Tower Pillow Cover "Love From Paris". 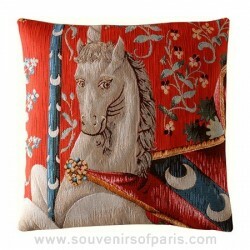 The Lady and the Unicorn Tapestry Pillow.